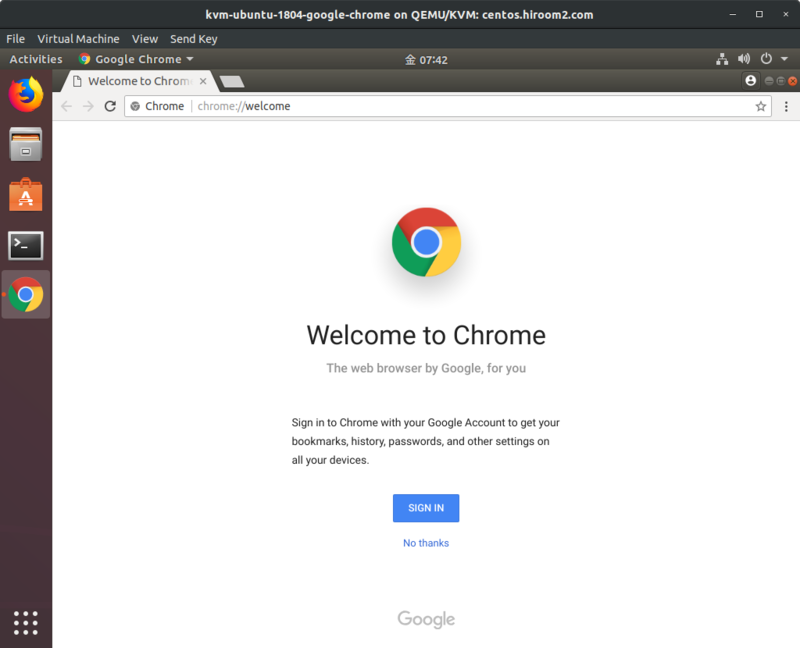 This article will describe installing Google Chrome. Install google-chrome-stable package. Flash will be installed to ~/.config/google-chrome/PepperFlash when accessing Flash page.